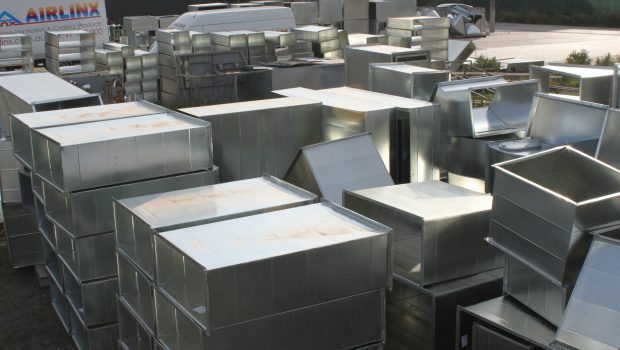 We pride ourselves on producing consistent, excellent quality rectangular duct (fittings and straight) at consistently competitive prices. 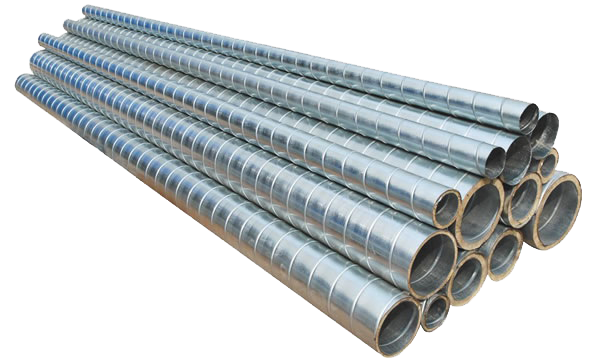 We take pride in manufacturing large volumes of lock seam spiral tubing and associated fittings to suit the needs of our customers. Flexible ducting transports heated or cooled air from the unit into your home. 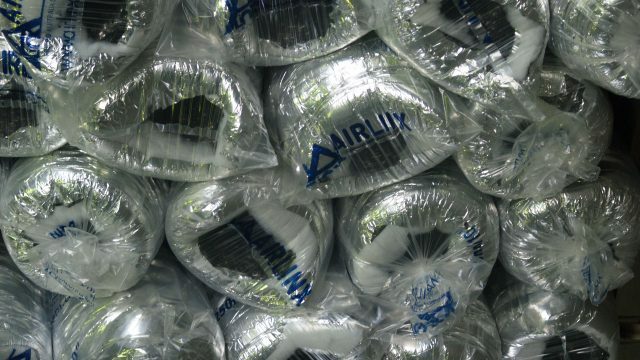 Boost the performance of your ducting system with quality flexible ducts. Our high skill level and experience enables us to produce all of your fabrication work so that you can use one supplier and save time and money. 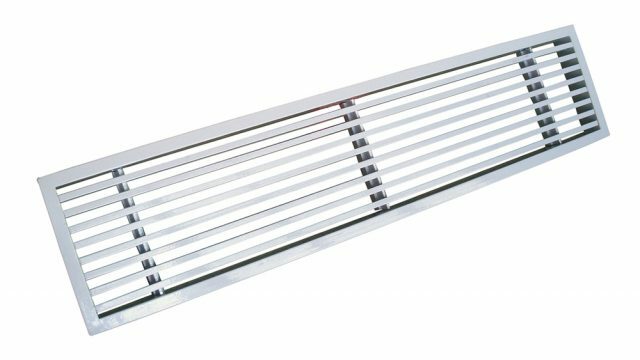 Distributing heated or cooled air throughout your home should be seamless with the right grille or diffuser to ensure optimum airflow performance. 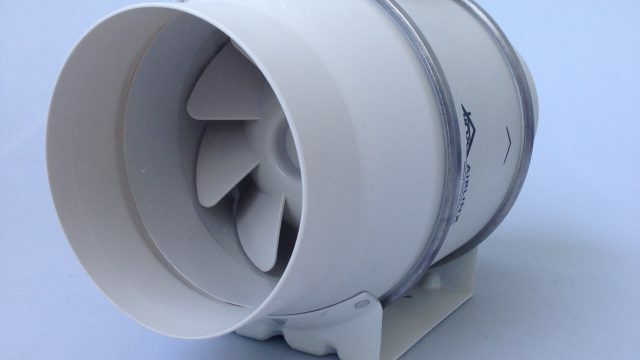 Inline fans help move air through ducts. They can “boost” air flow, increasing the amount of cold and warm air that makes it to a room. 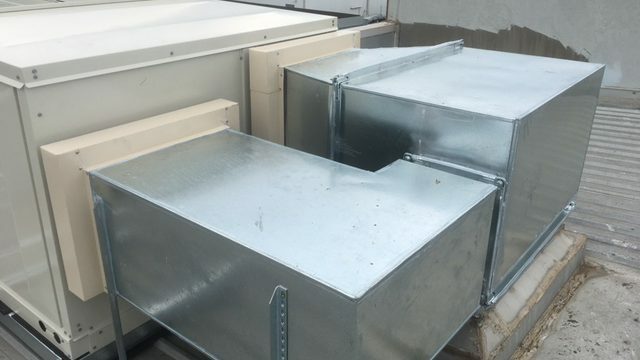 We provide expert commercial HVAC solutions to businesses. We’ll ensure that you’re always getting the best results from a Melbourne-based firm that is focused on quality. Superior quality in services at affordable prices!